Twitter is investing in new tools and processes to stop malicious apps faster and more efficiently. Moving ahead with its tirade against fake and malicious accounts. 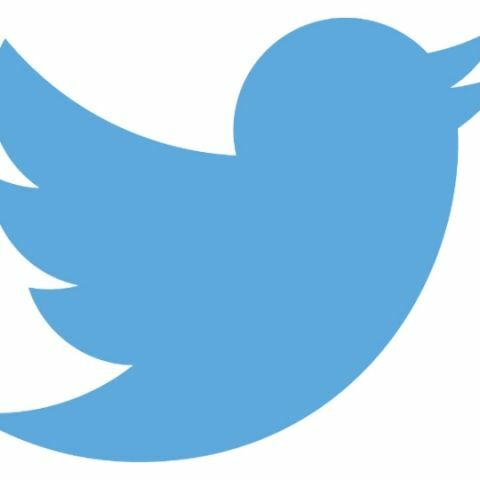 as well as bots that generate automated messages on the platform, Twitter has announced that it has removed more than 143,000 apps from the micro-blogging service since April. The company said that the crackdown is a result of tightening access to its application programming interfaces (APIs) that allows developers to make automated Twitter posts. The news comes almost three weeks after Twitter announced that it has suspended over 70 million fake accounts on the platform in the months of May and June. The executive said that the company does not tolerate the use of its APIs to produce spam, manipulate conversations, or invade the privacy of people using the platform. In its updated process to access the APIs, any developer seeking a way forward to create a Twitter app will now have to provide details of how he or she will use the service. "We're continuing to invest in building out improved tools and processes to help us stop malicious apps faster and more efficiently. We're committed to supporting all developers who want to build high-quality, policy-compliant experiences using our developer platform and APIs, while reducing the impact of bad actors on our service," Johnson added. Twitter has taken an aggressive stance when it comes to the crackdown of fake and abusive accounts, bots, and trolls. In March, Twitter reportedly booted out multiple accounts that share hundreds of thousands of tweets between them. The company announced in May that its systems identified and challenged more than 9.9 million potentially "spammy" or automated accounts per week -- up from 6.4 million in December, and 3.2 million in September 2017. In June, the platform introduced new policies on hateful conduct and violent extremism, including a plan to bring in new technology and staff to fight spam and abuse. Twitter saw a drop in the average number of spam reports -- from an average of approximately 25,000 per day in March, to approximately 17,000 per day in May.